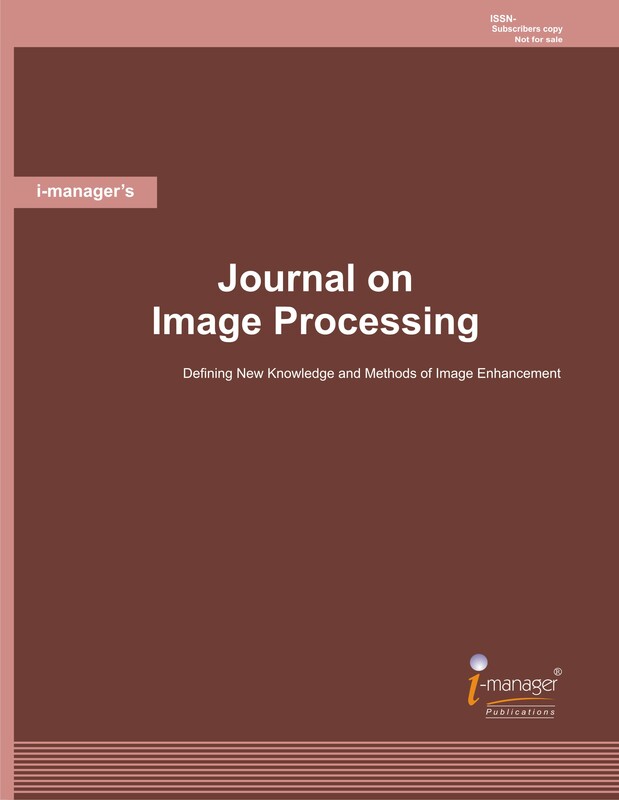 i-manager’s Journal on Image Processing equip the researchers, academics, professionals and high level engineering students to understand and manipulate the advance algorithms. Image Processing is considered to be one of the most rapidly evolving areas of information technology today, with growing applications in all areas of business. Successful scientific applications of digital image processing require an intensive interdisciplinary cooperation between the application research area and basic research in image processing itself. We assure that the journal will provide a distinct knowledge on the research on Image Processing and its applications. The Journal follows a double blind peer-review process. The submitted articles / research papers are reviewed by Professors/Educators in Image Processing fields.